One of the founders of Hometown Hope, Marty Mercado, who has been instrumental in keeping the performing arts alive in Brevard County, was asked to collaborate with Derek Gores on an unique multi-media arts exhibition named Muscle Memory Dance/Art/Flow. She worked to bring together an amazing group of dancers to perform at this event, but perform doesn’t begin to describe the energy and vitality they brought to the event…. and the community. 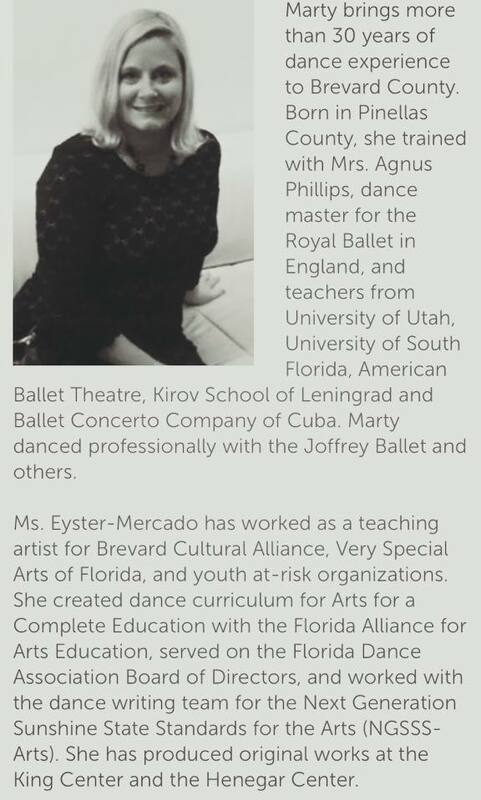 After overwhelming response to the Muscle Memory Dance/Flow/Art event and an invitation to perform at a candlelight vigil hosted by Space Coast Pride, the Executive Directors of Hometown Hope decided to capitalize on this opportunity to promote the healing arts throughout Brevard County. The Muscle Memory Dance Company was formed. Muscle Memory Dance Company specializes in movement invention, interdisciplinary collaboration, multi-media, site specific performances and dance therapy. Like us on Facebook.